Of the conductive fabrics I tried soldering to, only the copper FlecTron fabric distributed by LessEMF was very reliable. There was another silver fabric that worked, but I don’t know the source. 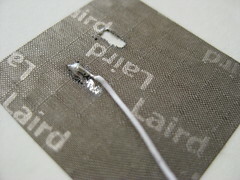 The Laird conductive fabric tape was also good, so were copper mesh and copper foil tape with conductive adhesive. What method did you employed to solder on conductive fabrics? i soldered to the conductive fabrics with a regular soldering iron. 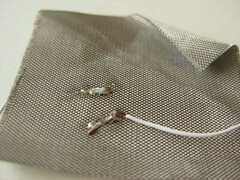 most of the conductive fabrics are metalized synthetics so they will melt at high temperatures. use the soldering iron carefully and apply flux to help the solder flow. 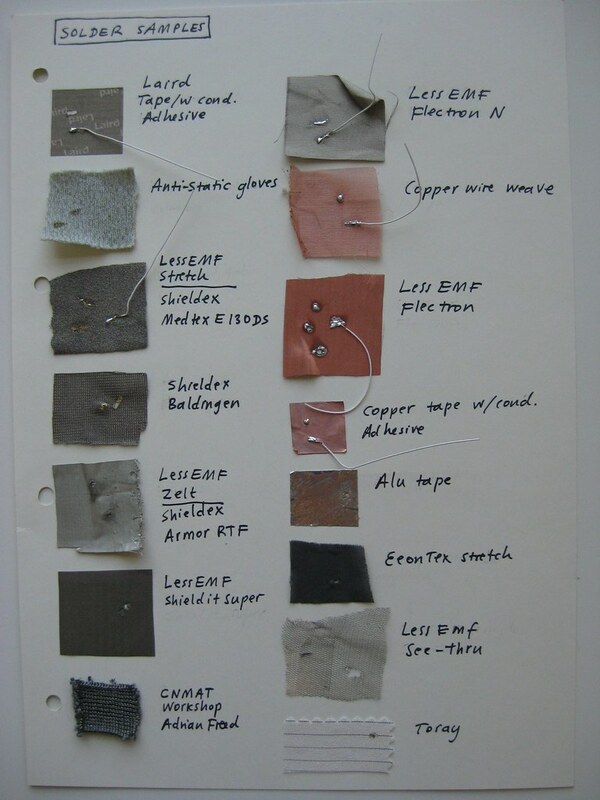 some conductive fabrics (plug and wear) and threads (karl grimm) are made from very fine metal. these are much easier to solder to, and the connections are much more robust. Hi, I’m looking for a conductive material that is very stretchable, like elastic, and can have small wire leads soldered to it robustly. 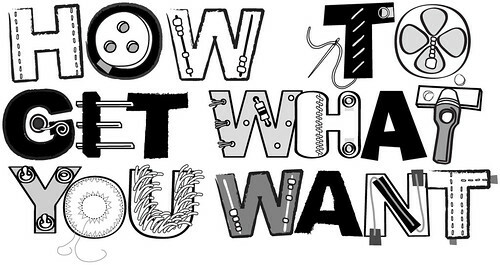 This will be used on a garment product that flexes considerably. Any suggestions?